Drilling - assist driller or other helpers by fetching tools and materials. Holds, moves, transfers, re-arranges, lifts, carries & stacks well materials and drilling tools. Cleans tools, spoons, equipment, and work areas. Digs and grades ditches, and trenches with picks, shovels and spud bars; mix, pour, and level sand, dirt, and cement, and concrete. Saw cut and jack hammer concrete as well as any additional tasks identified by any driller or supervisor. Loads an unloads trucks, moves, packs, unpacks, sorts, segregates, arranges, stacks, piles, or relocates a large variety of supplies and well materials. Pumps – may include some or all the above with the addition handling 2 and 3 inch galvanized pipe, electric submersible turbine pumps, PVC pipe, galvanized and PVC fittings, and HDPE pipe. The preceding descriptions should not be considered all inclusive but rather a general parameter of work requirements. About the position: The selected candidate will perform under the direction of the supervisor, drill crew foreman, or lead hand as a laborer/drillers helper in conducting subsurface investigations or pumping applications on a wide array of project types. 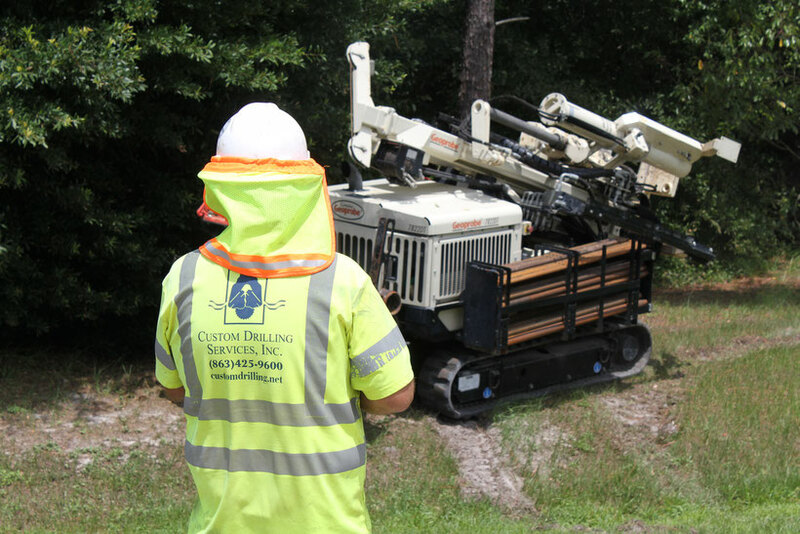 The laborer/drillers helper routinely handles, drill rods, drop pipe, augers, spoons, drums soil cuttings, and assists the supervisor/driller in the advancement of drill holes, setting pumps, and in clean-up of the work sites. They assist in maintaining drilling equipment, pump trucks, backhoes, tractors, grout pumps, air compressors, trucks, and other equipment assigned to the drill/pump crews. They also assist in maintaining our warehouse and yard facilities in a neat and orderly manner, loading and unloading of supply trucks, and performing other duties as assigned by the supervisor/driller. Physical effort: This job may require continuous standing, walking and stooping. Lifts, carries, and moves objects and materials weighing nearly 100 pounds. Works both inside and outside under all weather conditions. Related information: Our work environment is drug free. You will be required to take and pass a pre employment drug screen before hiring eligibility is confirmed, and be available for random drug screens and post accident drug screens as warranted. 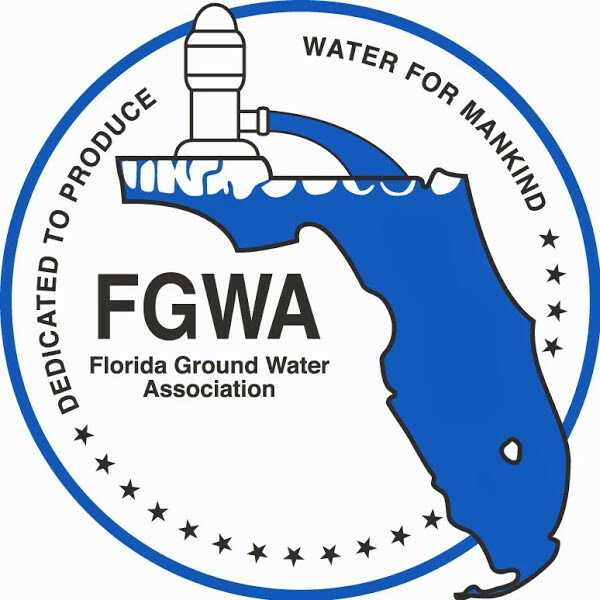 Typical service area: State of Florida with extensive travel. Career opportunities in a drug-free workplace are available with Custom Drilling.